Designated a National Historic Landmark in 1973, Florida’s southernmost state park is popular for recreation, as well as U.S. military history. The fort was one of a series built in the mid-1800s to defend the nation’s southeastern coastline. Completed in 1866, Fort Zachary Taylor played important roles in the Civil War and Spanish-American War. Guided tours of the fort are available daily. 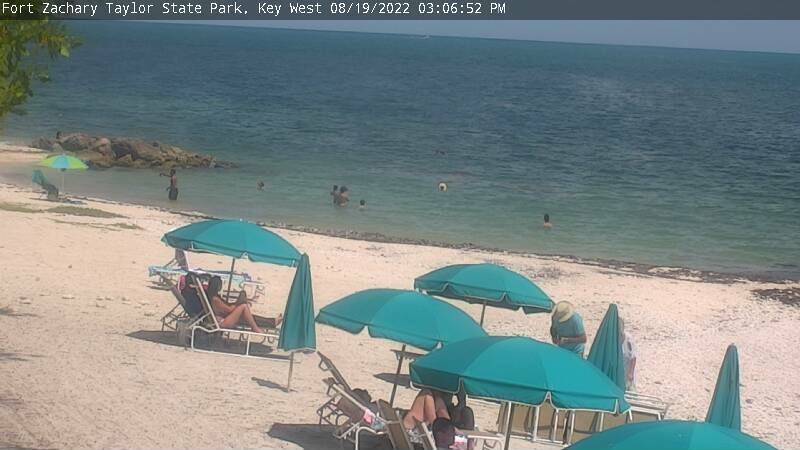 Key West’s favorite beach, located at the southern end of the park, provides opportunities for picnicking, swimming, snorkeling, and fishing. Visitors can also enjoy a short nature trail and bicycling within the park. The beachfront Cayo Hueso Café offers snacks, cold beverages, beach sundries, and souvenirs.